Showing 1–24 of 151 results. View all. Father Barron discusses the increasingly common tendency to pick and choose pieces of multiple religions. This chart allows students to see the comparison between the beliefs of five major religions and those of the Catholic Church. 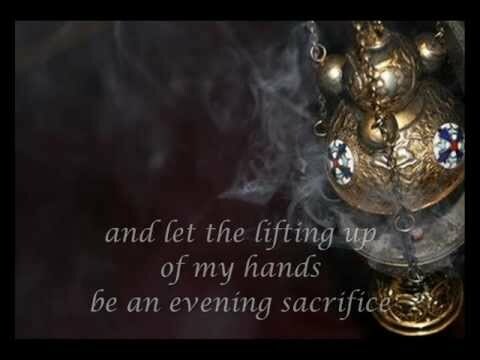 The song/video "Let My Prayer Arise—Orthodox Lent Chant in English," performed by the parish choir of Saint Philip Antiochian Orthodox Church in the USA, is available on YouTube (5:10) with lyrics and photos of Orthodox worship. This is chanted at Lenten Vespers. It is best used on day 2. 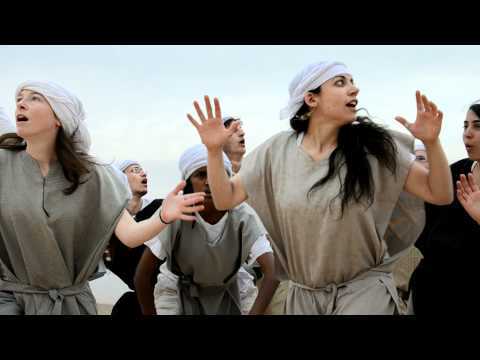 The song/video “Deyenu, Coming Home,” by the Ein Prat Fountainheads, available on YouTube (2:54), is a fun song about Passover by a contemporary Jewish group and is appropriate for use on day 2. This handout provides the religious identities for five major world religions. This PowerPoint accompanies Chapter 15 by giving an overview of religion in the modern world. This PowerPoint accompanies Chapter 14 by giving an overview of Islam. This PowerPoint accompanies Chapter 13 by giving an overview of Christianity. This PowerPoint accompanies Chapter 12 by giving an overview of Judaism. This PowerPoint accompanies Chapter 11 by giving an overview of the Ancestors of the West. This PowerPoint accompanies Chapter 10 by giving an overview of Shinto. This PowerPoint accompanies Chapter 9 by giving an overview of Zen Buddhism. This PowerPoint accompanies Chapter 8 by giving an overview of Taoism. This PowerPoint accompanies Chapter 7 by giving an overview of Confucianism. This PowerPoint accompanies Chapter 6 by giving an overview of Sikhism. This PowerPoint accompanies Chapter 5 by giving an overview of Jainism. This PowerPoint accompanies Chapter 4 by giving an overview of Buddhism. This PowerPoint accompanies Chapter 3 by giving an overview of Hinduism. This PowerPoint accompanies Chapter 2 by giving a brief look at several indigenous religions. This PowerPoint gives a brief introduction to the basics of studying the World's Religions. This article provides several suggestions of ways to help students reflect on their experiences with people from different forms of religion in the modern world. This handout provides several suggestions to help students draw connections between Islam and Christianity. This handout provides several suggestions to help students draw connections between the various denominations of Christianity. This handout provides several suggestions to help students draw connections between Christianity and Judaism. This handout provides several suggestions to help students draw connections between Christianity and polytheistic religions of the West.